Tucked away in an uninspiring strip shopping center is a gem of a place. 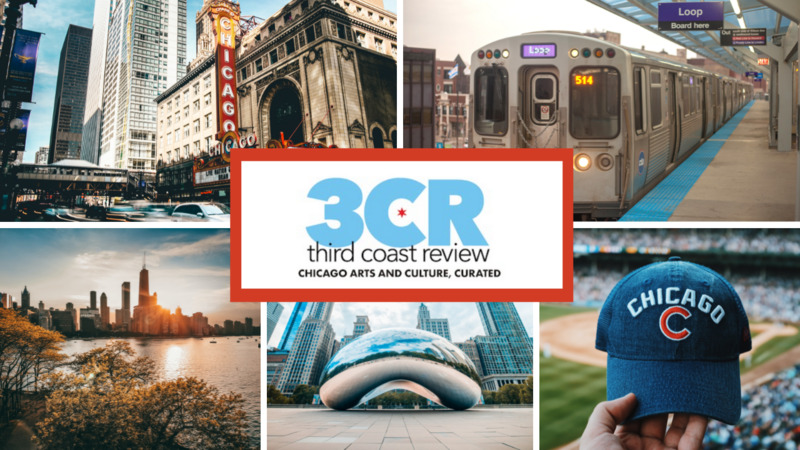 While it’s not smack dab in the middle of the center, Smack Dab Chicago is a delightful find loaded with quirky art and furniture and most important, yummy biscuits and more. And they make fresh doughnuts every day with a cinnamon-sugar version standard plus two daily flavors. My food buddy, Nancy Bishop, and I took a short road trip to Rogers Park to sample some of Smack Dab’s breakfast items. The menu of ‘life-changing’ breakfast sandwiches, egg scrambles and assorted breakfast breads and jams is inventive. While neither of us had a breakfast sandwich, I did note that all are offered with a swipe of mayo. Typically, I’m not keen on mayo, but if mayo does to their sandwiches what butter and herbs do to the delicious, cage-free scrambled eggs, then I’m fine with a mayo swipe. The cheesy herb biscuit, lightly toasted, was the right add-on to those eggs. Not into biscuits? You can also choose from focaccia, croissants or cheese herb cornbread. Or the aforementioned doughnuts. Savory jams and honey add more flavor to these breads. Sometimes when the food is good, the coffee is not! That’s not the case at Smack Dab Chicago as they brew from Halfwit Coffee Roasters. And one special touch – since Nancy and I were first-time diners, we were each treated to a free doughnut thanks to Bella. Bella – one of the friendly staffers. From the comfy vibe to the friendly staff, including co-owner, Christine Forester, Smack Dab Chicago is definitely worth the trip to Rogers Park for breakfast, brunch or lunch. And to top it off, the community-oriented business has given thousands of dollars and in-kind donations to many non-profits and organizations since its inception in 2015. With convenient parking, Smack Dab Chicago is located at 6730 N. Clark St.